« Cheers to Charity at the Republic Brewing Co. 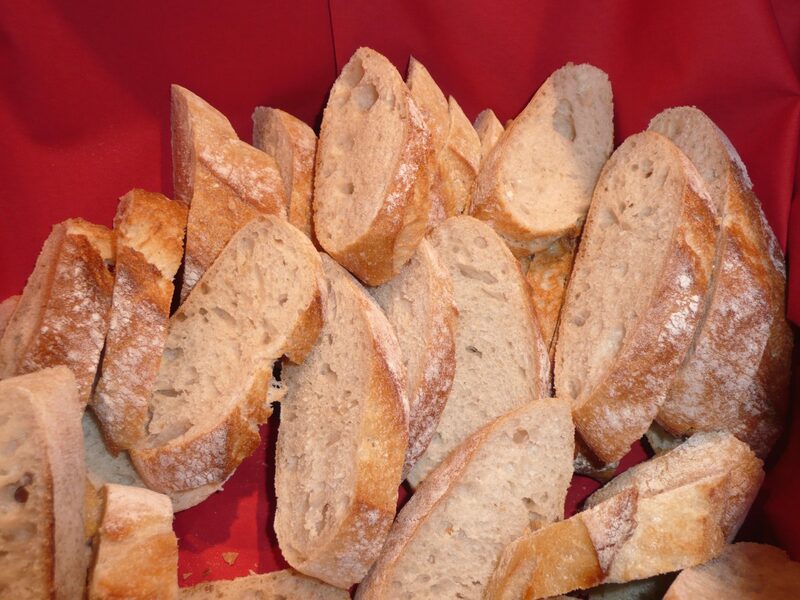 Curious about the history and production of sourdough? Learn the basics of preparing and baking with sourdough in this fun and delicious class! Each student will receive a starter kit containing sourdough starter, a mixing spoon and a paper towel for use in class and at home. You will feed your starter then observe as Don makes and bakes sourdough pancakes and waffles. This class is the prerequisite for the Sourdough English Muffins and Cinnamon Rolls, Bagels and Bread classes. All classes are held at SCC Republic Center, 63 N. Keller St #B. Call 775-3675 or (800) 276-8040 ext. 6405 for more information on any of these classes.